Learn the difference between your tartans, plaids, and checks. Patterns and prints will always have a place in a preppy wardrobe. With that in mind, it’s important to know what is what and which is which the next time you make your way to Ralph Lauren. 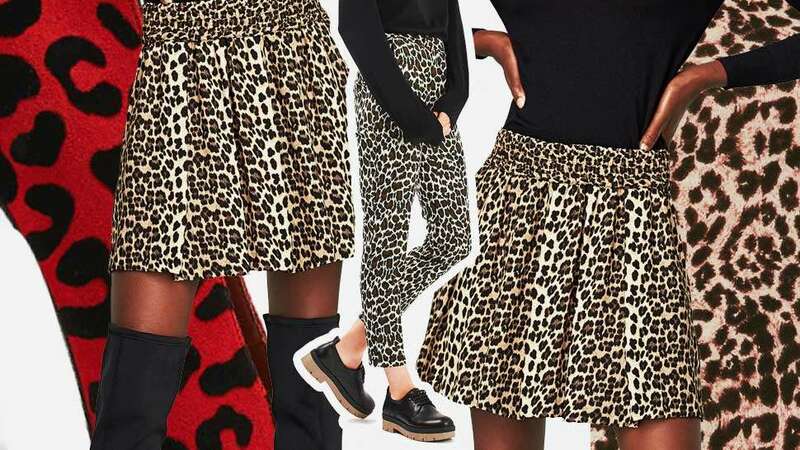 Here, we’ve compiled the preppy’s favorite patterns and prints for your next shopping expedition. Checked wool was first used in the 19th century in Glenurquhart in Inverness-shire, Scotland—it was during this time that Glen Plaid was created. The pattern is produced by alternating two dark and two light stripes and four dark and four light stripes. Favored by presidents and gentleman, Glen Plaid is often associated with important and distinguished figures. 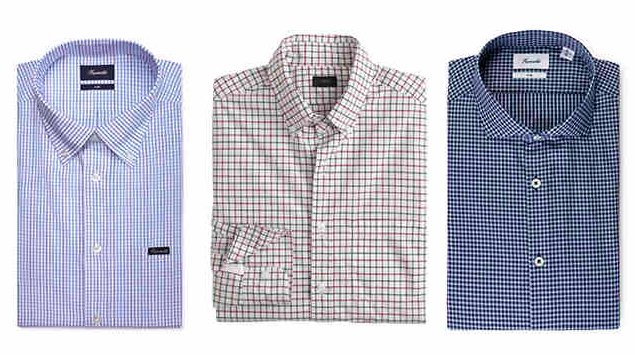 A check pattern, gingham is characterized by evenly sized and spaced checks. 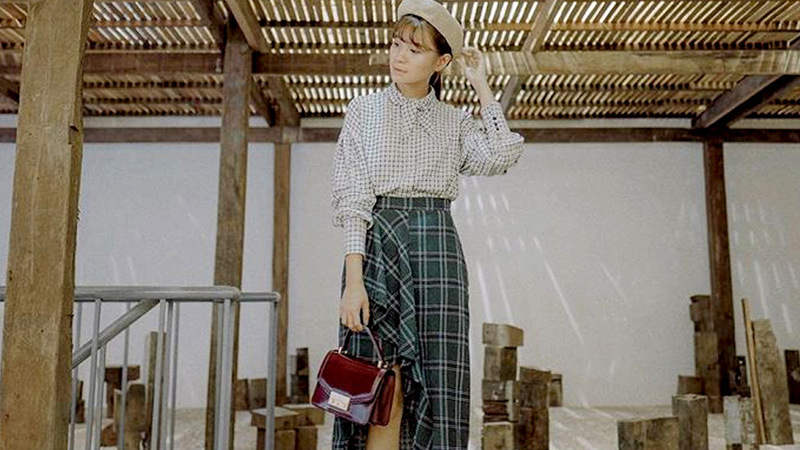 For the preppy, blue and white gingham clothing items are a must-have. 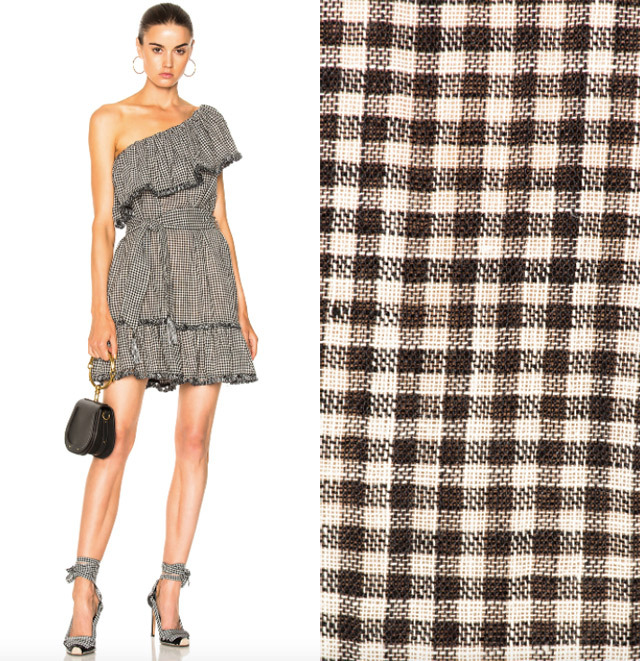 Gingham is a usually made in a light fabric that is perfect for casual wear. The pattern experienced a resurgence early this year with off-the-shoulder tops and skirts. Madras is a definite staple for the preppy’s summertime excursions. Named after the Indian city of Chennai (formerly Madras), the pattern features a mix of different bright colored lines that form uneven checks. Madras softens with each use and is often seen in pants and jackets. Tartan, often considered the most classic among all kinds of plaid, originated in Scotland. The pattern consists of multiple vertical and horizontal stripes intersecting to form distinct checks, with two popular types called the Black Watch and Royal Stewart. 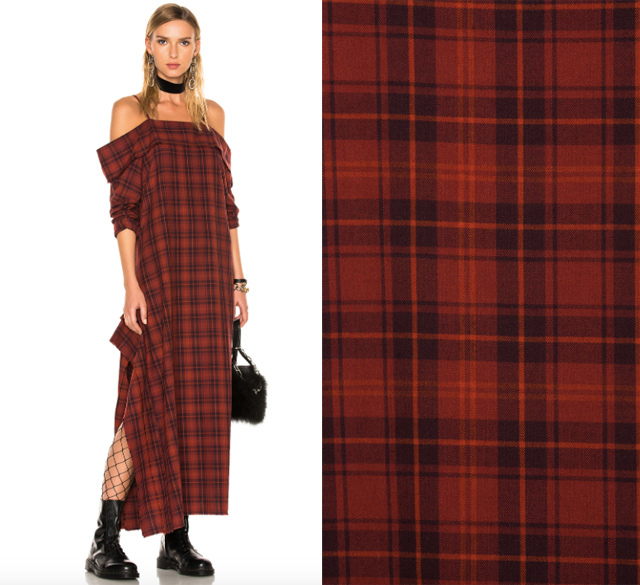 A staple for the traditionalist, tartan appears on dresses, scarves, shirts, and kilts. 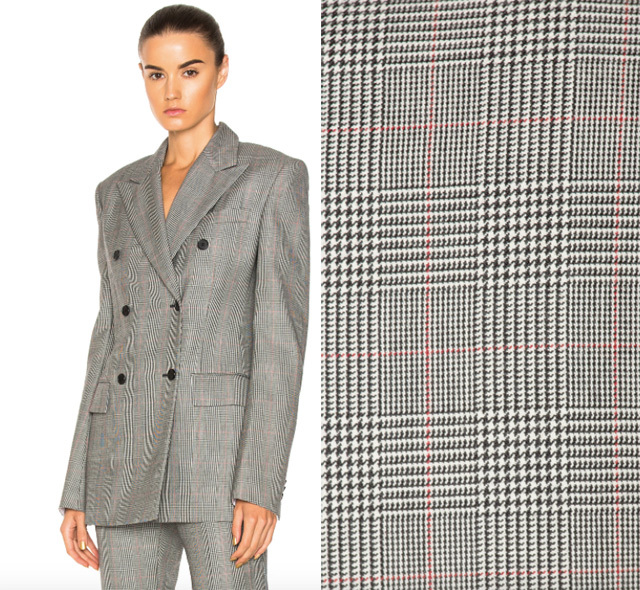 Take gingham’s evenly sized and spaced checks and replace one line with a twill-weave and you get the shepherd’s check. 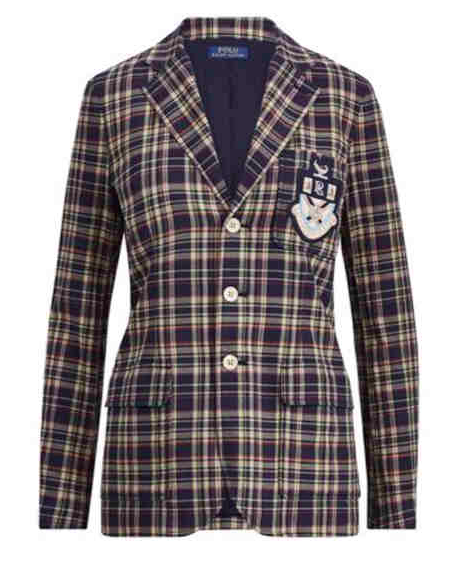 This check pattern gets its name from the plaid worn by none other than shepherds near the Scottish borders. 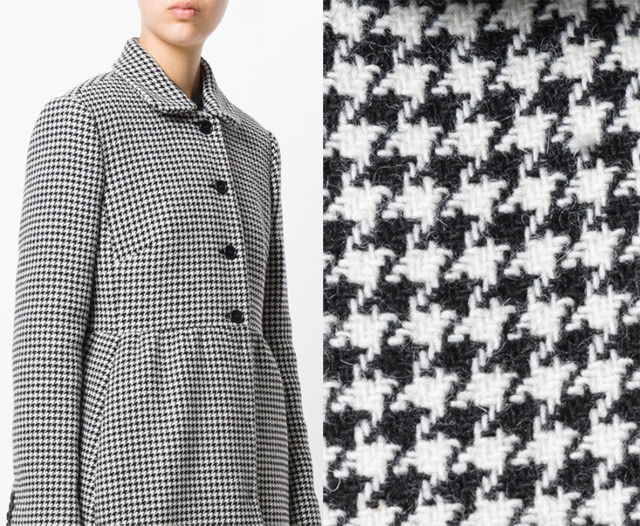 The houndstooth pattern traces its beginnings to the shepherd’s check. 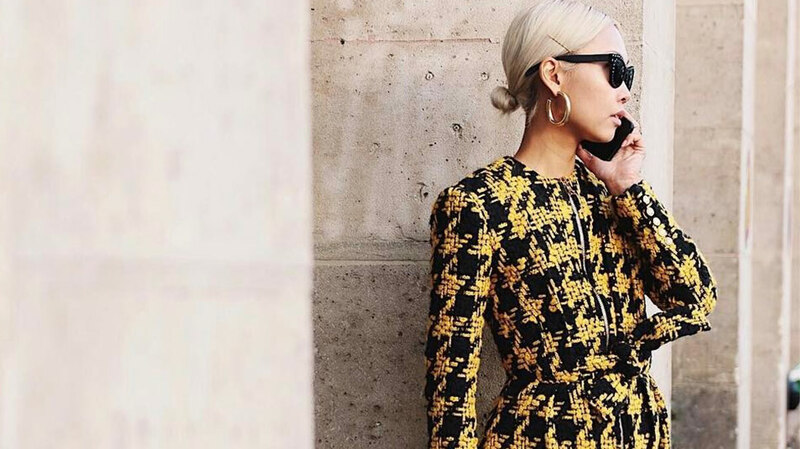 Traditionally black and white, houndstooth has been done in several sizes and colors through the years. It is characterized by broken and uneven lines, resembling a hound’s tooth. 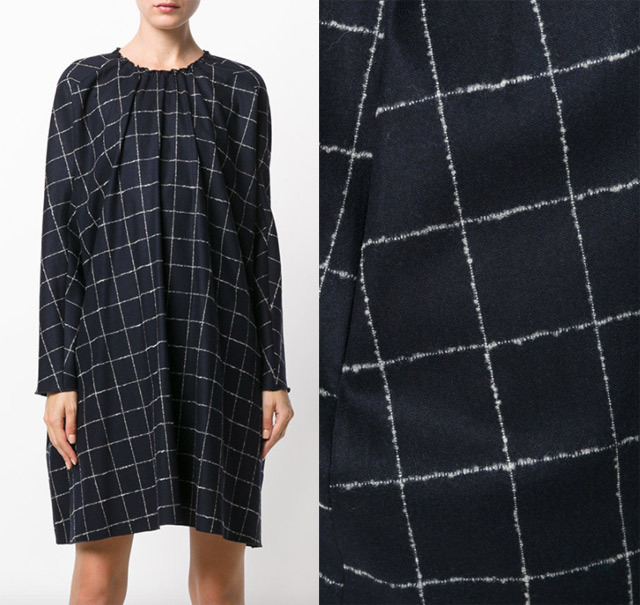 This check print was named for its resemblance to panes on a window. Lines are spaced far and done thicker compared to other similarly styled checks. 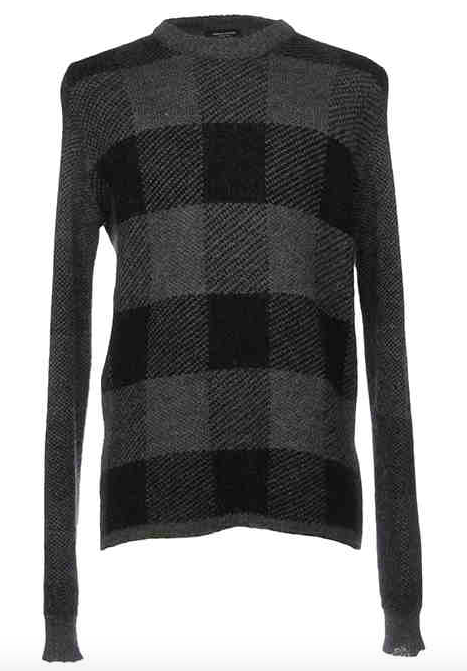 The windowpane is popular in women’s tops, bottoms, and skirts, and in men’s suits. Other checks are the graph checks, Tattersall, mini-check, and pin check. All of these feature the popular windowpane style pattern, and can be differentiated by the sizing, spaces, and colors. The graph check is a smaller iteration of the windowpane, named for its resemblance to graph paper. The Tattersall is a bit different with contrasting lines. Meanwhile, the mini-check and pin check play on sizing to create the illusion of dots from afar. 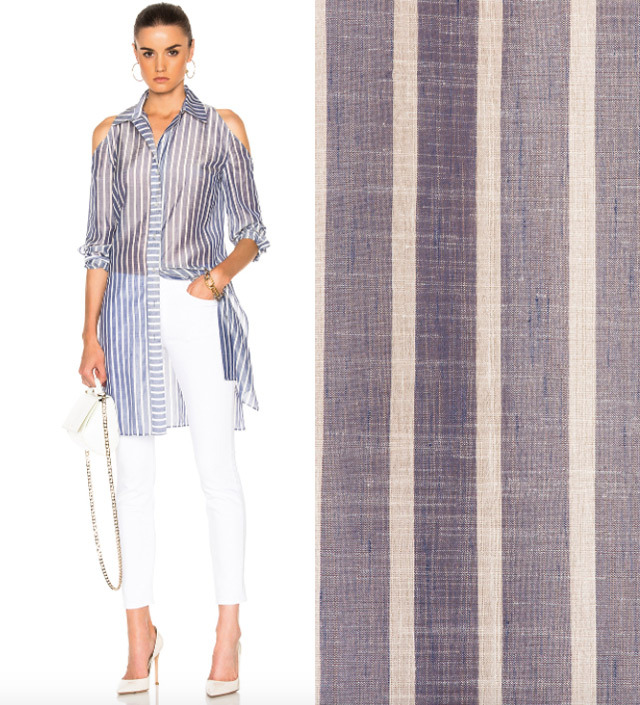 Though technically a pattern loved by all lifestyles, stripes are also commonplace in preppy wardrobes. Vertical lines with differing thickness, colors, and spacing make up the classic pattern. These can be found on shirts, pants, and accessories such as belts, neckties, and suspenders. The argyle pattern is made of diamonds or lozenges, which are combined to create the well-known pattern. Diagonal lines are placed atop the diamonds to add dimension and texture. Argyle finds a place in socks and vests for use while playing sports such as golf and tennis. Ropes, anchors, and boat wheels are common elements that make upnautical-themed prints. 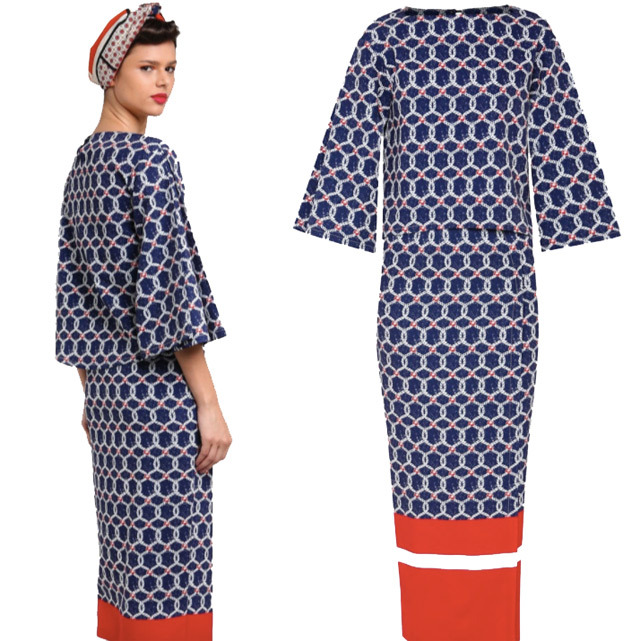 This includes color schemes made up of navy, red, and white. Nautical prints are, of course, ideal for water-related activities and venues such as boating, beach towns, and summers by the sea.